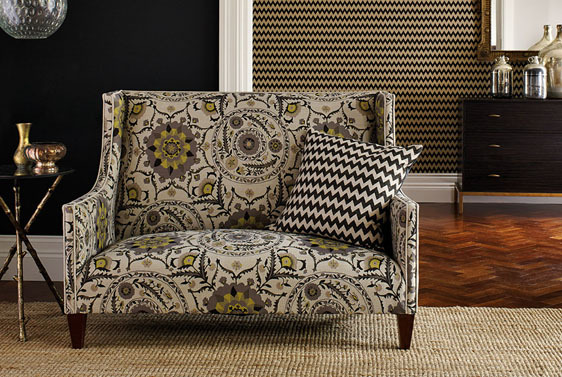 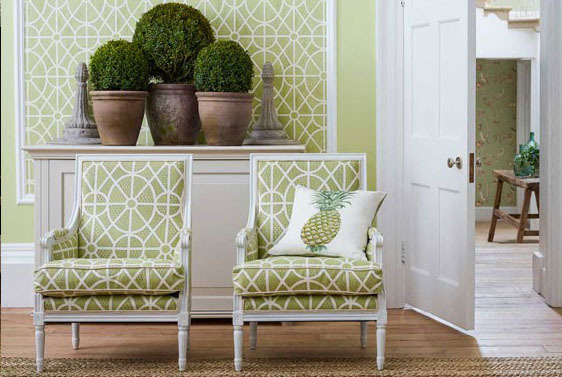 Sanderson has been designing beautiful fabrics since 1919. 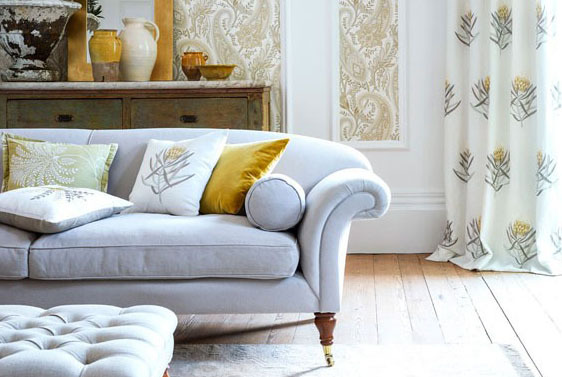 Their elegant range is full of unique fabrics inspired by wildlife, botanical gardens and woodland scenery. 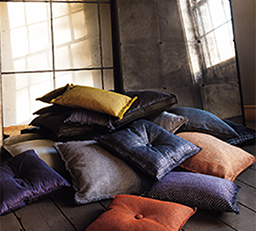 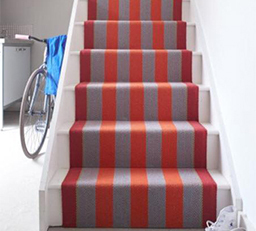 Together with the creative illustrative prints and complementary, sleek plains, Sanderson are quality fabric designers. 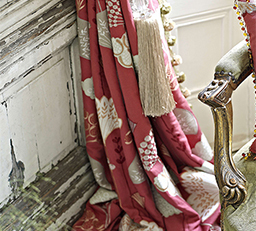 Cotton, linen and silk are just a few fabrics Sanderson work with. 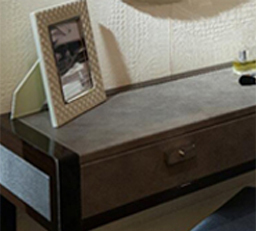 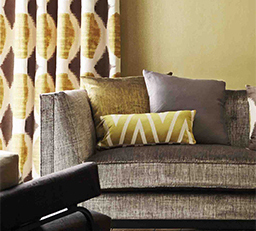 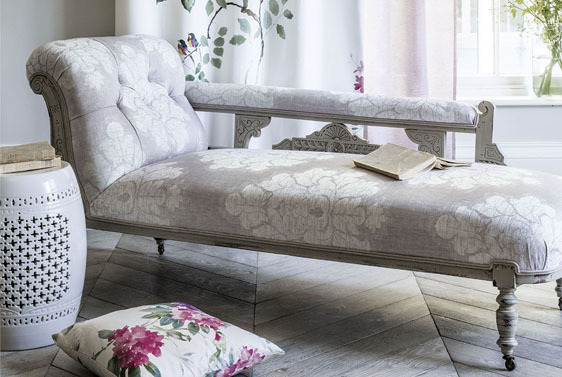 Design your very own dream sofa, in your perfect material and fabulous fabric.